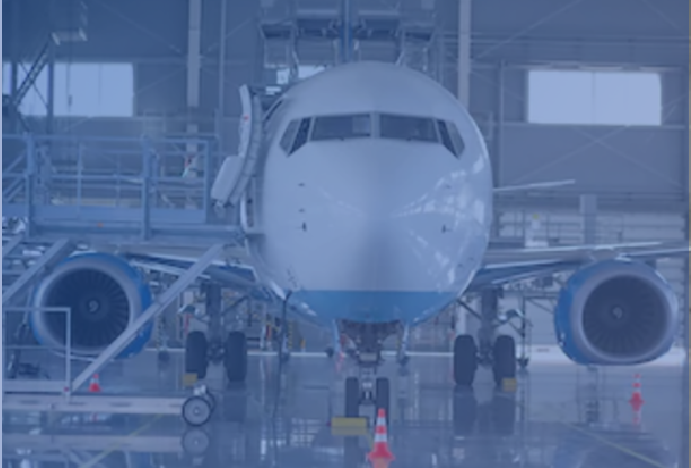 The aerospace manufacturing sector in Mexico continues to grow. The aerospace manufacturing industry continues to take off in Mexico. Mid-stream suppliers are correctly identifying the benefits of Mexico's developing workforce and advantageous trade agreements.